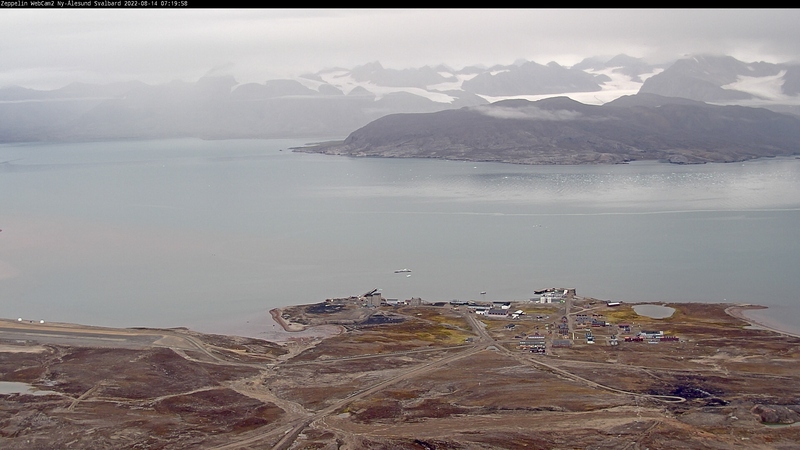 Abstract: On the west coast of the island of Spitsbergen, Ny-Ålesund is a Norwegian research and monitoring infrastructure, hosting national and international research projects and programmes. The Norwegian Polar Institute (NPI) runs the Sverdrup Research Station at the coast and Zeppelin Observatory at the Mountain 475 masl, and Sweden, Germany, France, Italy, Japan, China, England, The Netherlands, South Korea, and India are the other countries to have established long-term programmes in Ny-Ålesund. Ny-Ålesund Science Managers Committee (NySMAC) was established to enhance cooperation and coordination among researchers and research activities in Ny-Ålesund, and includes representatives from parties with major vested interests in Ny-Ålesund. Kings Bay AS is the primary logistics provider for the researchers in Ny-Ålesund. The variety of accessible environmental types (marine, sea ice, glacier, coastal, interior, riparian, wetland, lake, tundra, taiga, forest, and desert) provide opportunities for environmental researchers of many types. The research is coordinated under four research flagships: atmosphere, marine systems, terrestrial ecosystems and glaciology. The research base is inhabited year-round with as many as 35 people staying through winter and 180+ during the summer. It is located approximately 100km from Longyearbyen and is relatively to reach throughout the year with twice weekly flights. 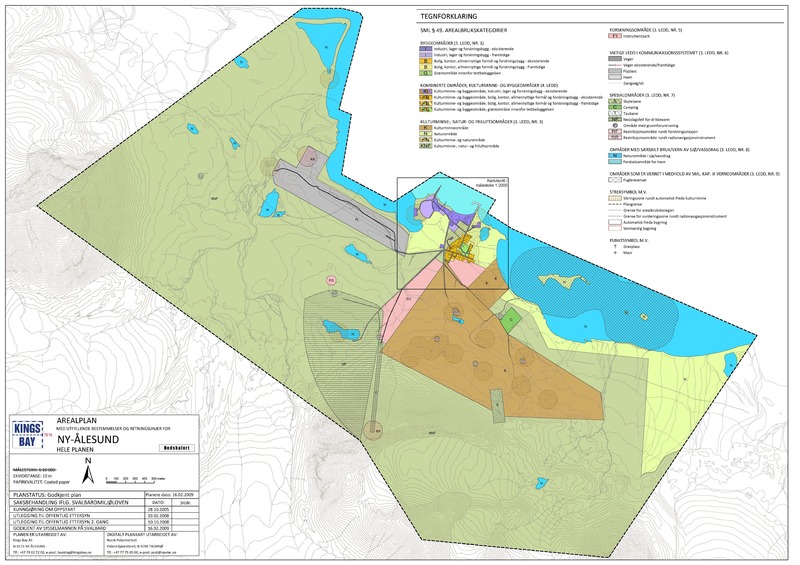 Preserving the near-pristine environment of Ny-Ålesund is a top priority of the NySMAC.